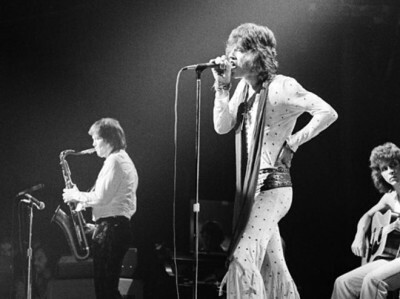 Rolling Stones‘ long time saxophone player Bobby Keys has died. He was 70. Keys also recorded with John Lennon and Eric Clapton to name a few. He died at his home in Franklin, Tennessee on Tuesday after a lengthy illness.